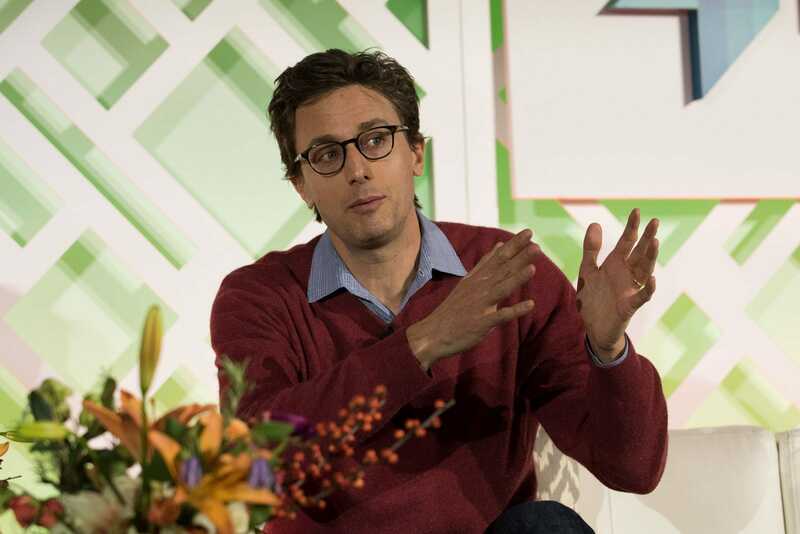 Jonah Peretti, BuzzFeed CEO, wrote an email to employees on Monday morning to inform them of the decision. BuzzFeed has published the email in full. Politico reported the contract was worth $1.3 million. 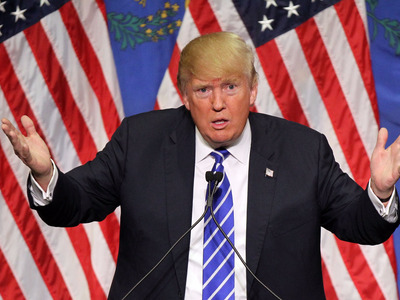 But since signing that deal, Trump became the Republican party’s presumptive nominee. Peretti notes that Trump has said he wants to ban Muslims from entering the US, has “threatened to limit the free press,” and has made “offensive” statements towards various other groups of people. The Trump campaign is directly opposed to the freedoms of our employees in the United States and around the world and in some cases, such as his proposed ban on international travel for Muslims, would make it impossible for our employees to do their jobs. Peretti says that BuzzFeed doesn’t need to agree with the positions or values of all its advertisers and that the decision “will have no influence” on how its editorial team covers the campaign. And while BuzzFeed never likes to turn away ad dollars, Peretti said in some cases the company has to make exceptions. “We don’t run cigarette ads because they are hazardous to our health, and we won’t accept Trump ads for the same reason,” Peretti signs off. BuzzFeed has a slightly different advertising model than most publications. Rather than simply running display ads that the brands create themselves, BuzzFeed’s creative and video teams work with the advertiser to create original content, such as posts, quizzes, infographics, and videos. Presumably the issue wasn’t just that BuzzFeed would be accepting money from the RNC, but that it would have to actually create the ads that promote the views the company opposes. BuzzFeed and the Trump campaign have already had skirmishes in the past. In March this year, Trump’s campaign manager, Corey Lewandowski, said he was considering taking legal action against BuzzFeed over an article that alleged he made unwanted sexual advances towards female journalists covering Trump, New York Magazine reported. Lewandowski said he told BuzzFeed the story was inaccurate but the journalist ran the story anyway. The RNC could not immediately be reached for comment about BuzzFeed pulling its ad deal.